Type AE | TROX Malaysia Sdn Bhd. 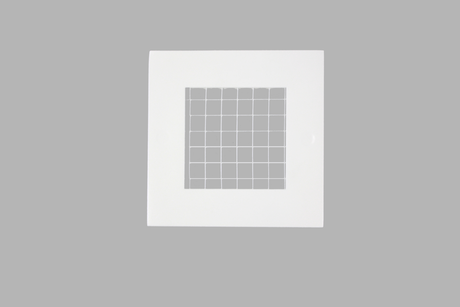 Return air grille with fixed square pattern core. With visible screw fixing. Available on request with spring clip or concealed fixing. To optimise air distribution, the standard construction …-A is available with rear assembly. ..-AG opposed blade action volume control damper adjustable from the front face.